Creating an enabling support service, covering all forms of community-led housing, across the East Midlands and south bank of the Humber. To test and learn from different ways to stimulate interest and demand for community-led housing in a region that is demographically diverse, with rural and urban settings, low and high value market areas and the need for housing-led regeneration and additional affordable housing in affluent areas. East Midlands Community-Led Housing (formerly Lincolnshire Community Land Trust) is providing community-led housing support in an area with this diversity and will create knowledge about what forms of support work best in different contexts. Increased confidence for communities and local authorities to progress community-led housing schemes. EMCLH will expand its current support infrastructure service to the whole of the East Midlands and south bank of the Humber. 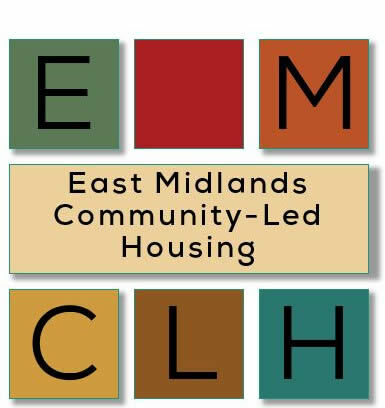 EMCLH will work with local authorities and communities to increase awareness of and demand for community-led housing. To allow support for community-led housing to be continued in the longer-term, EMCLH is looking to secure a financial model of self-sustainability, securing more income through consultancy fees, grants for specific projects and completed scheme fees. This financial model will provide useful learning to similar organisations across the country.